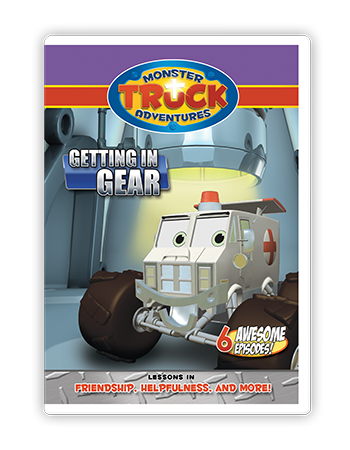 Meteor the moon rover might be the new kid in town, but he's quickly making friends all over. 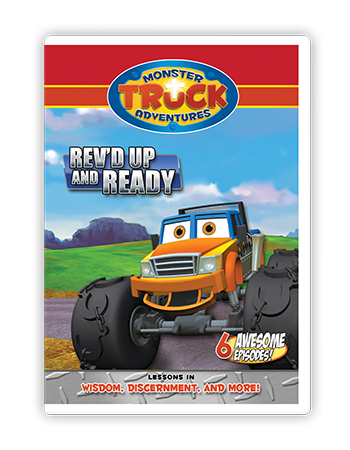 The adventure begins as he learns lessons in encouragement, obedience and much more! The race is on! 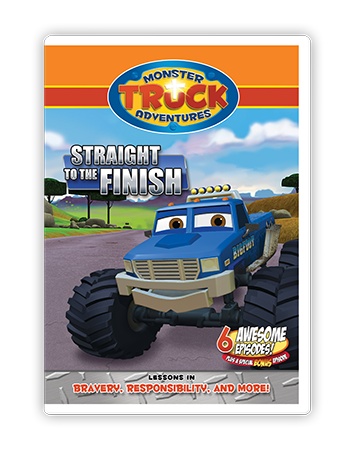 Competition might be fierce on the track, but Meteor is always willing to help a friend in need. 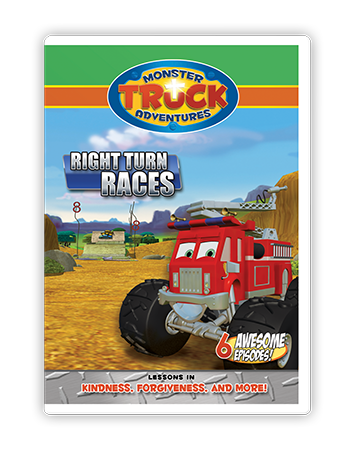 Episodes contain lessons in kindness, forgiveness and more! Let's get crushin'! 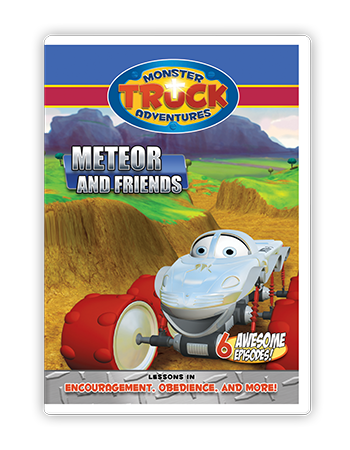 Meteor and his friends learn important lessons in practice, dependability, and working together in these episodes! More adventures in Crushington Park, including a space camp and a birthday! 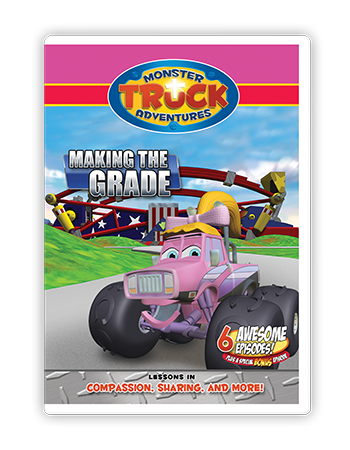 Episodes feature lessons in listening, helpfulness, and more! 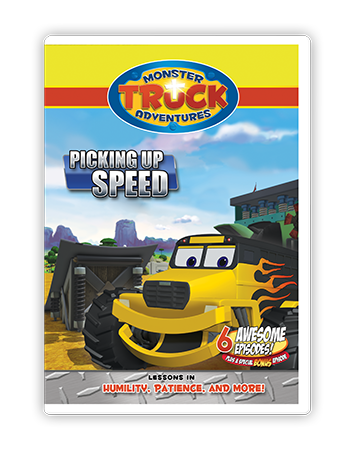 The competition heats up as Little Tow and his friends try to find the most hubcaps, and Meteor gets more than he bargained for when he agrees to babysit twin ATVs. Meteor has a little problem in class when everyone starts calling him the "teacher's pet". Also, it's Meteor's turn to welcome the new kid in town, but there's an even bigger surprise waitng for him. 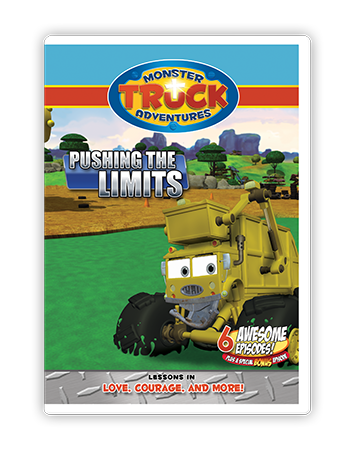 These episodes and more on this DVD.